Search "Boston Tea Party" to locate information. 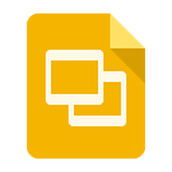 Use Google slides to create 5 slides including a cover, and 2 questions and answers on 4 different slides. Slide 1 = cover, slide 2 = question, slide 3 = answer, slide 4 = question, slide 5 = answer. Add photos to match questions and answers. ​Search "Intolerable Acts" to locate information. 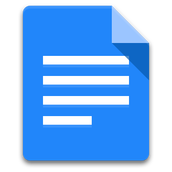 Use a Google Doc to collaborate with 2 learning partners. 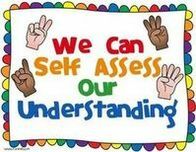 Each student creates a different question, finds the answer and records both the question and answer in the shared document. ​Add photos to match questions and answers. Search "Patrick Henry" to locate information. Use Google Forms to create 3 questions: True/False, 3 Choices and 4 Choices. Add photo or video to match questions and answers. ​Grocery Shopping and Google Sheets. When prompted for a store location zip code, use 48843. Use a new Google Sheet to organize your grocery list to keep track of Need, Price and Link to the grocery item page. Make sure you put a $ in front of the price and test the link.